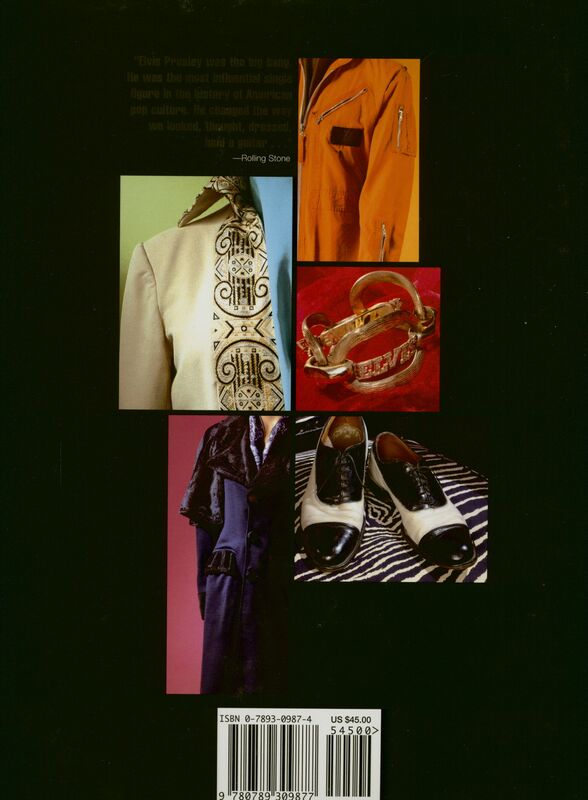 Elvis Fashion is the first book to document Elvis' wardrobe. FiaaturIng archival and newly commissioned photography, in addition to rare documents and sketches, it offers an unprecedented look inside Graceland's collection, taking us from the wild outfits of America's best loved teen idol to the outrageous stagewear of the world's first rock and roll superstar. 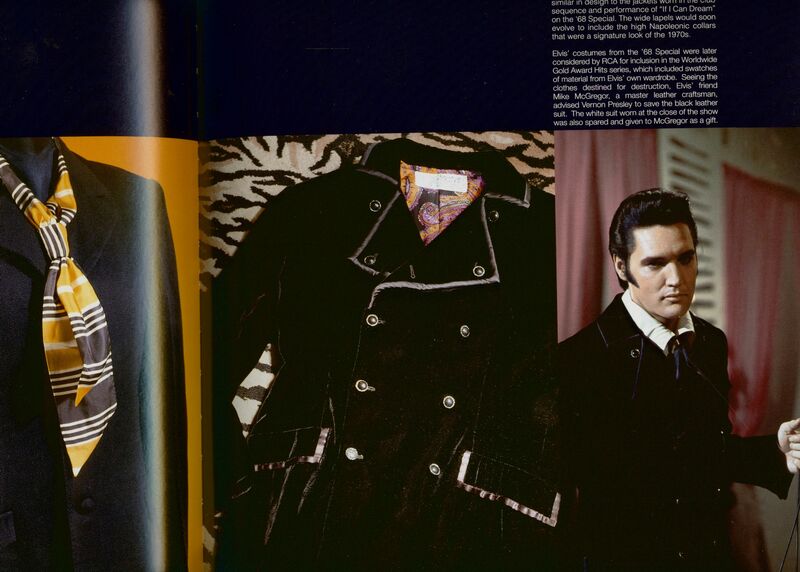 At a very young age Elvis began to turn up his collars and spend hours on his hair and, as soon as he could afford to, made his first investments in the fine tailoring of the Lansky Brothers in Memphis. As teen-idol in the 1950s, he turned to the flamboyant Nudie Cohn and, as budding star of the silver screen, to Rat Pack designer Sy Devore. 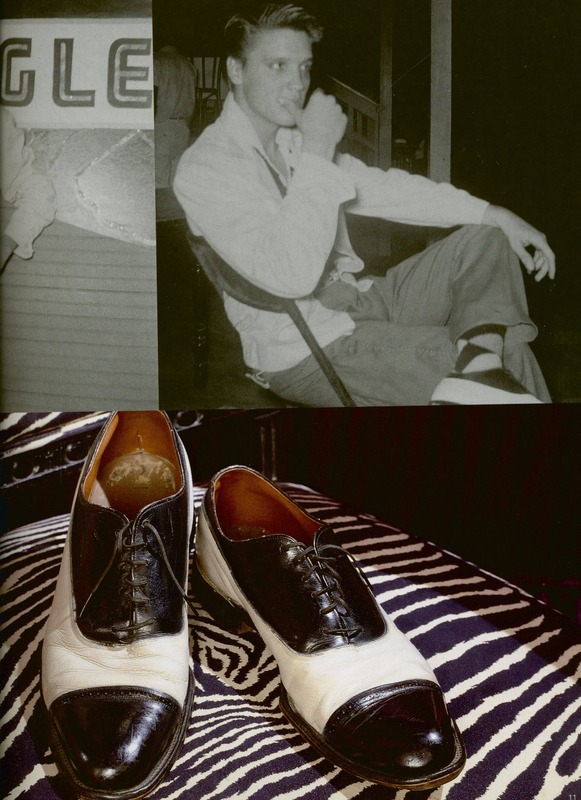 In the meantime, Elvis also cultivated his own style at home, whether it was horseback riding gear for his friends, an 'EPE' foot-ball uniform, personalized karate gis, or putting his TCB (Taking Care of Business) logo on everything from sunglasses and jewelry, to the wall of his tele-vision room and the tail of his plane. 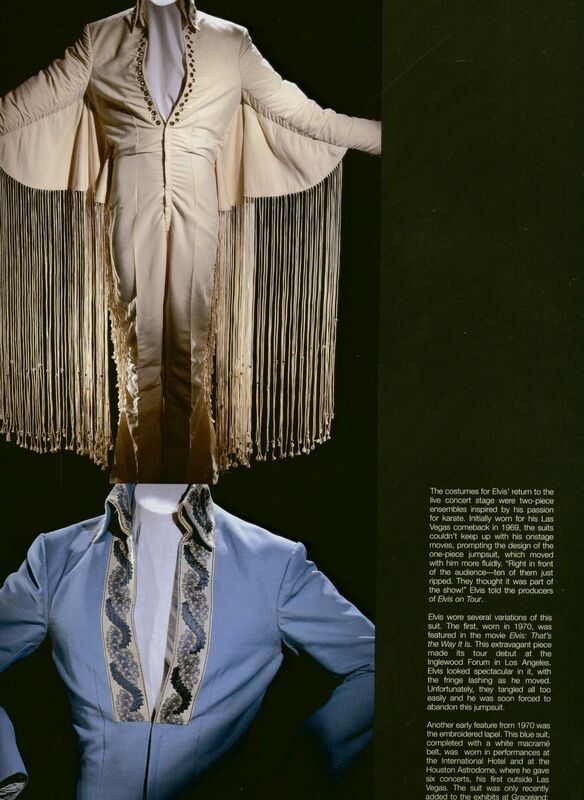 When he made his retum to the stage, on Be '68 Spacial, Elvis went to Bill Belew who, among many elaborate costumes—tasseled, beaded, and embroidered with flames. dragons, and tigers—also created his most enduring image: the legendary white jumpsuit. From primping and preening to donning the most awe-inspiring stagewear in rock and roll history, Elvis Fashion takes you on a fabulous journey with the undisputed King of Rock and Roll Style. 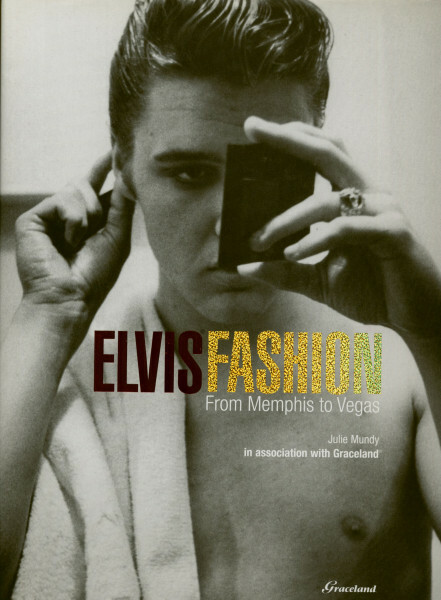 Kundenbewertungen für "Elvis Fashion - From Memphis To Vegas by Julie Mundy"